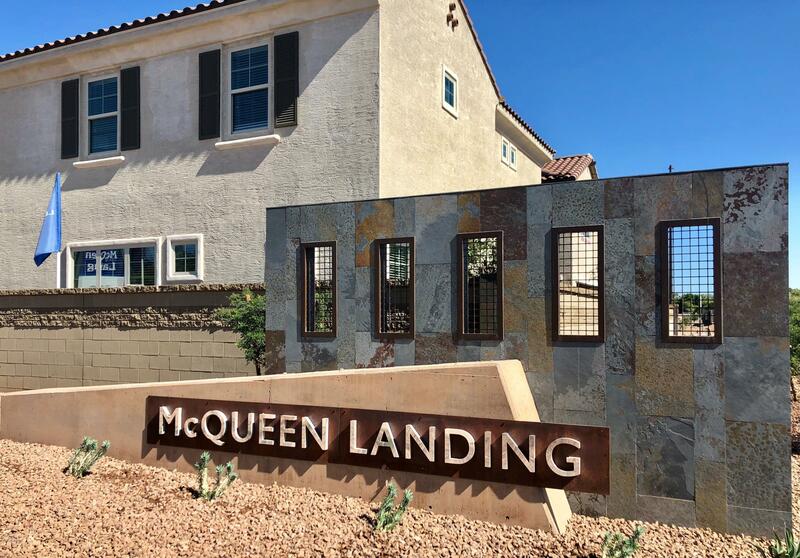 All MCQUEEN LANDING homes currently listed for sale in Gilbert as of 04/22/2019 are shown below. You can change the search criteria at any time by pressing the 'Change Search' button below. 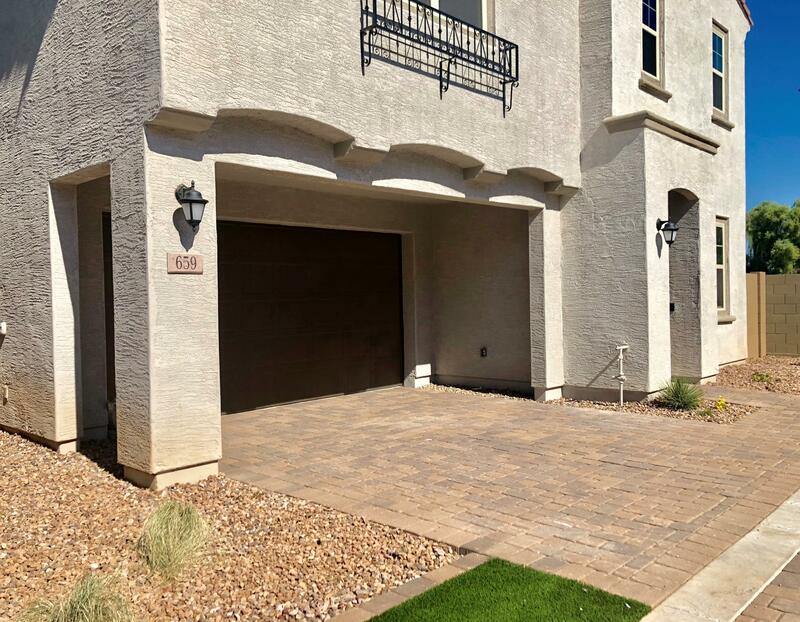 "The Modesto offers approximately 2,024 square feet of living space including three bedrooms, two and one-half bathrooms and a two-car garage, along with 2 additional covered parking spaces on the driveway. Designed for the modern buyer, this floorplan features an open-concept layout that is highlighted by the extended kitchen island which is situated between the dining room and great room. The second floor offers two secondary bedrooms, as well as the spacious master's suite with a spa-inspired"
"The Modesto offers approximately 2,067 square feet of living space including three bedrooms plus loft, three and one-half bathrooms and a two-car garage, along with 2 additional covered parking spaces on the driveway. 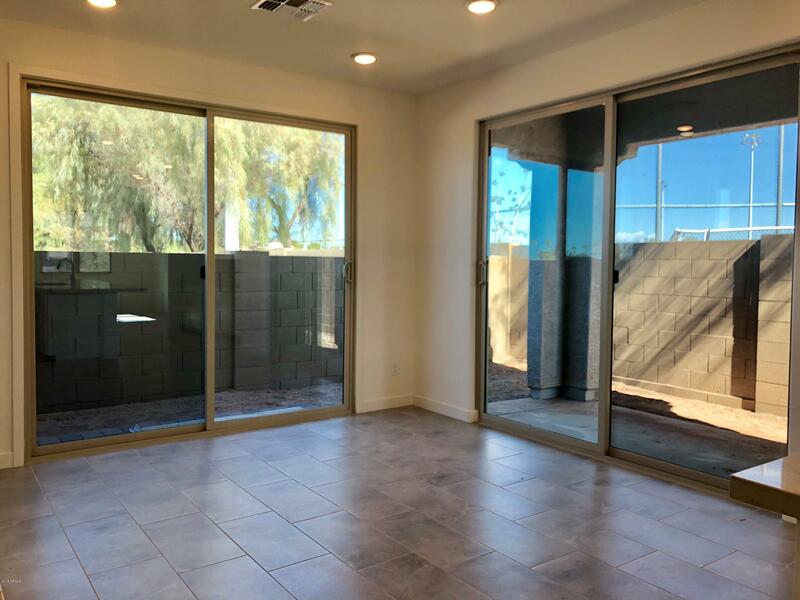 Designed for the modern buyer, this floorplan features an open-concept layout that is highlighted by the extended kitchen island which is situated between the dining room and great room. The second floor offers two secondary bedrooms, as well as the spacious master's suite with a "